Among boutique hotels in Halifax, Nova Scotia, no destination combines warmth, charm and intimacy with modern comfort like The Barrington Hotel. 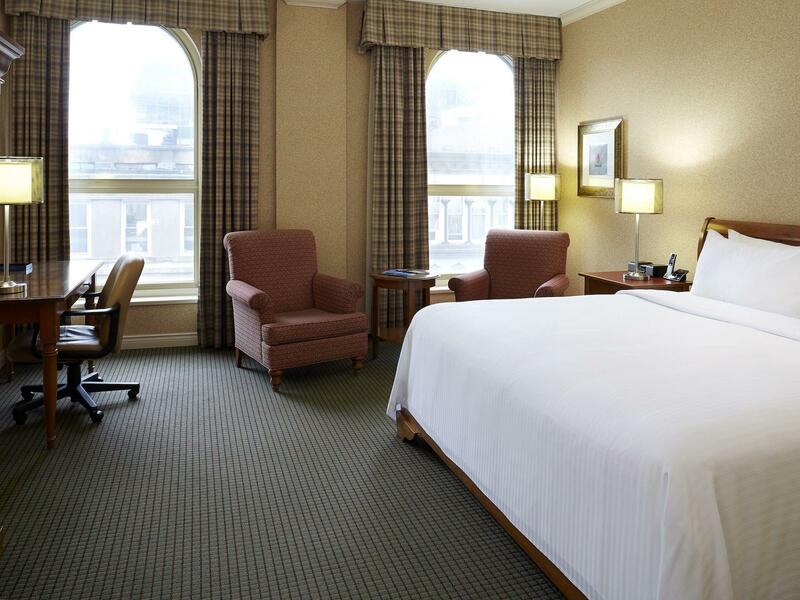 Each of our 200 guest rooms and suites is furnished to offer a relaxing retreat following a day of travel, meetings or exploring the sights and attractions of Halifax. Stay productive and connected with fast, free Wi-Fi, a flat-screen TV with cable channels, a work desk and chair and free local calls. Enjoy home-style conveniences like a mini fridge and coffee maker and special treats like room service delivery from our award-winning TEMPO food+drink restaurant. 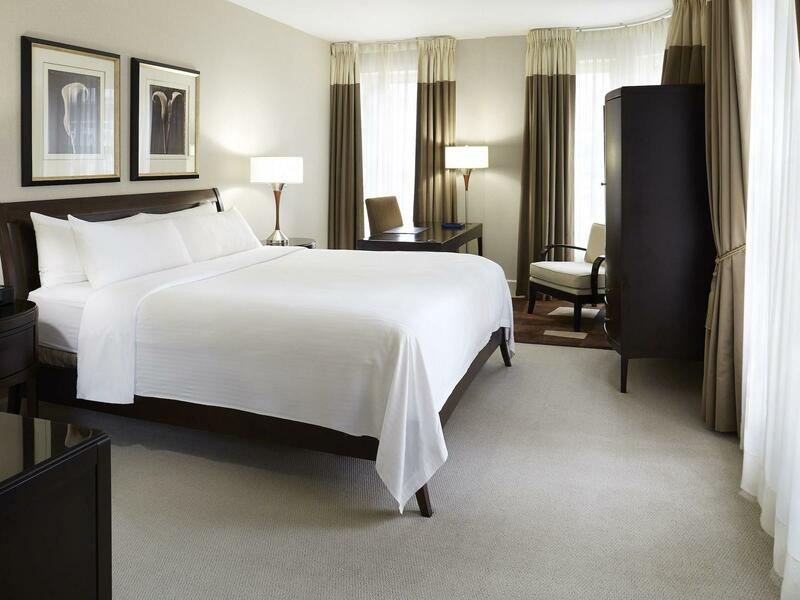 Drift off to a perfect night’s sleep in a pillowtop bed with plush bedding. 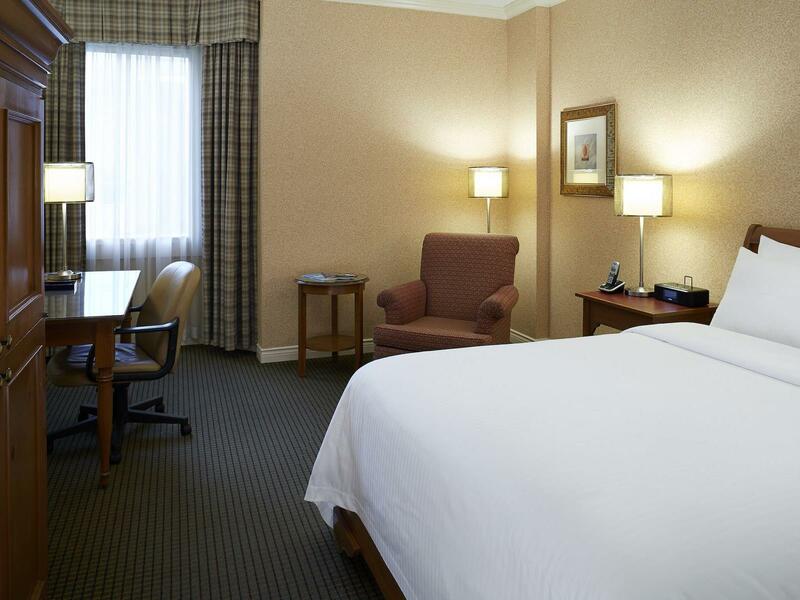 Spacious, comfortable, well appointed guest room featuring two plush pillowtop double beds. Includes all the amenities required to enjoy your time away from home. 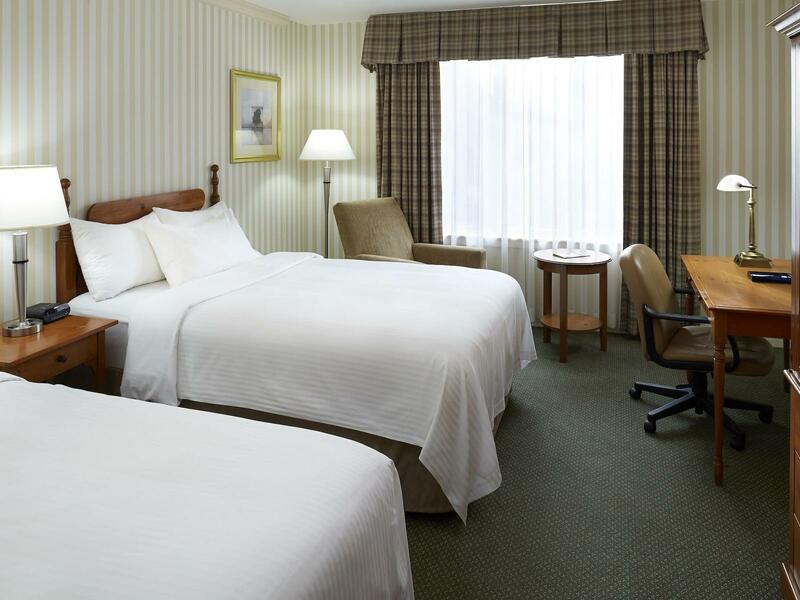 Spacious, comfortable, well appointed guest room featuring a queen sized plush pillowtop bed. Includes all the amenities required to enjoy your time away from home. 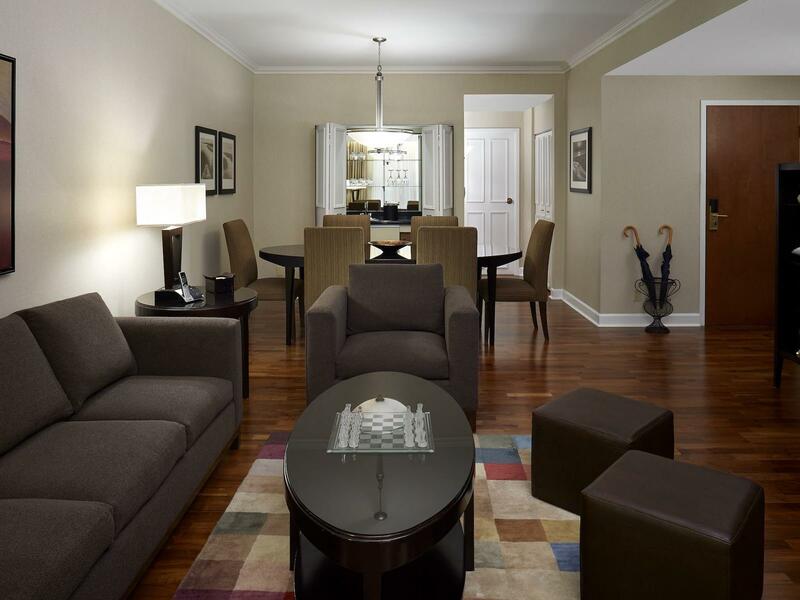 Spacious, comfortable, well appointed guest room featuring a king sized plush pillowtop bed and living/sitting area. Includes all the amenities required to enjoy your home away from home on either business or pleasure. Business Class guest room with triple sheeted queen pillowtop bed, living/sitting area and exclusive access to our lounge. Business Class guest room with triple sheeted king pillowtop bed, living/sitting area and exclusive access to our lounge. 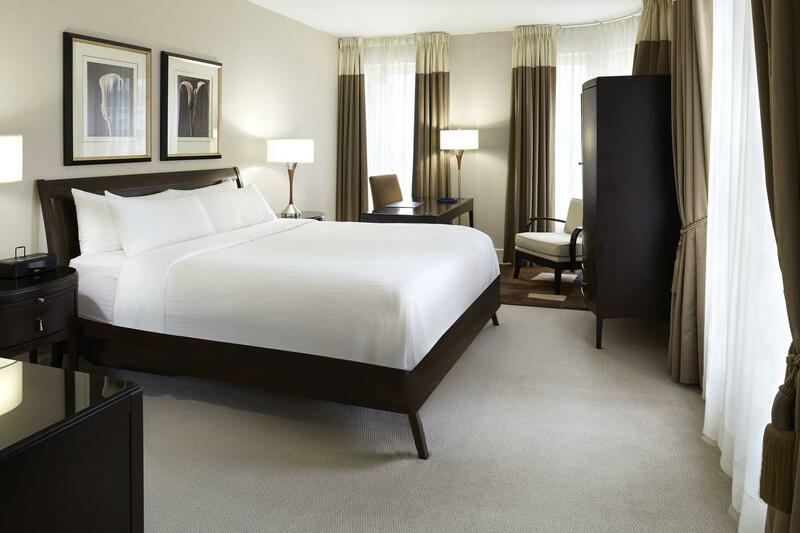 Master the art of relaxation in our Junior Suite providing a separate bedroom and living area. Lounge on the pullout sofa as you watch your favorite shows or pay-per-view movies on the 49-inch flat-screen TV. 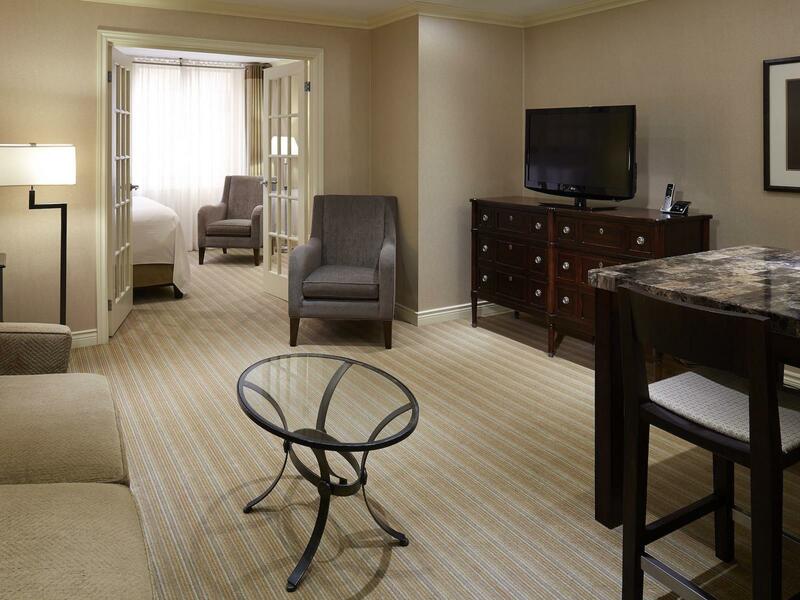 Make yourself at home in our Prince of Wales Suite. Separate living space complete with plush furnishings and a dining area.